A little extra height goes a long way in brewing! Anvil Brewing equipment offers these 24 in. leg extensions for their burner. These will allow you to stand your brew kettle at a height good for gravity feeding into your fermenter! 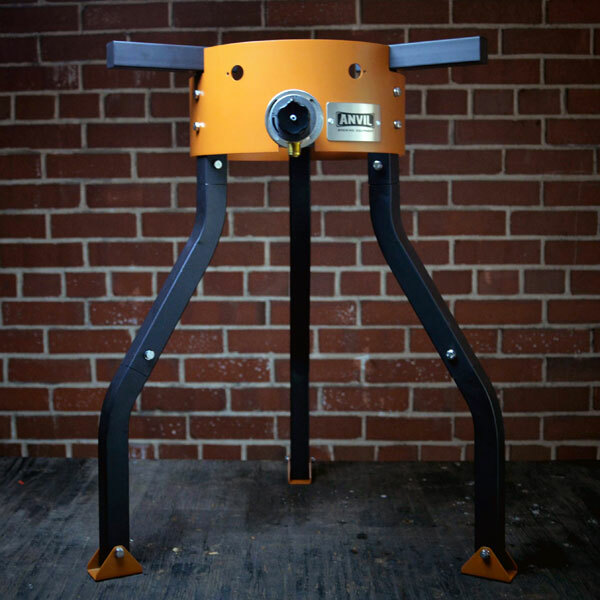 Also a great way to make your kettle part of a gravity-fed 2 or 3-tiered system, these leg extensions are self-leveling and a great way to get that extra height you need!